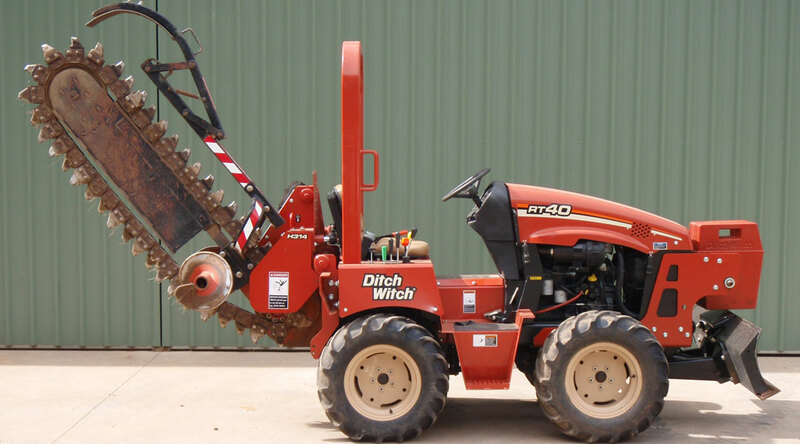 Our 40hp Ditch Witch trench diggers are popular for irrigation and electrical works. 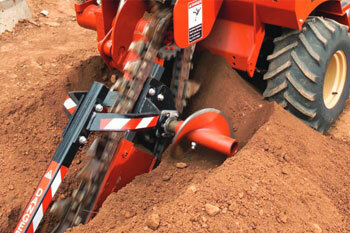 Faster than an excavator with a choice of various trench widths. 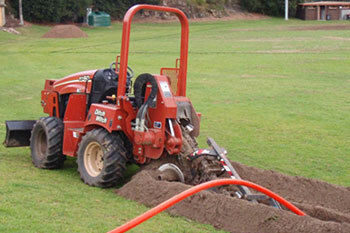 The 40hp trench digger is a perfect choice for your next tight access to medium sized trenching project. 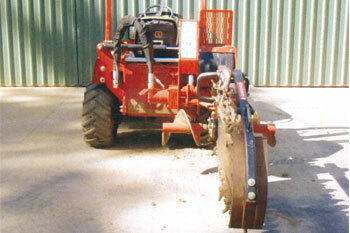 Equipped with four wheel steer and a side shift attachment. 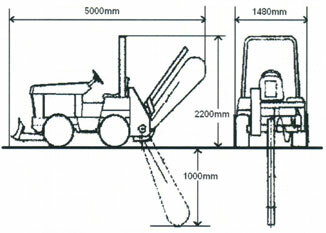 Attachments: Side shift trenching attachment with front back-filling blade.